Americans have always been pretty good at finding value and making every penny count. In the last few years, they have become even more resourceful when spending and saving money.You can help your customers save money and still spend money at your business, all at the same time. 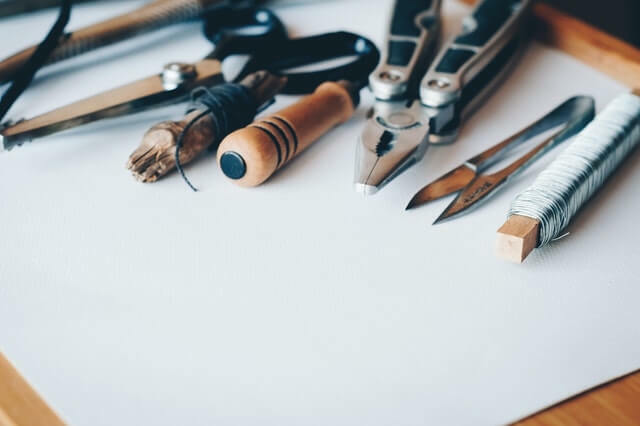 All you have to do is teach them to “DIY.” Do-it-yourself appeals to bargain-minded consumers and gives you a chance to introduce your products to a whole new category of customers. Here are a few ways to slant your business model toward helping the Do-It-Yourselfers. Offer classes on how to use your products. Even if a few of your employees aren’t trained up on all of your products, offering classes on how to best utilize a certain item can get DIYer’s into your store. Just make sure to conduct a few classes for your employees first. Adding classes to your store’s list of services will help you establish a relationship with your customers, which creates loyalty brings people to your shop. Service industry businesses can also profit from the DIY trend. Try adding products that let customers DIY. If you sell lumber, create a DIY component by selling “kits” that teach customers how to build their own tool shed or storage room. A gardener or landscaper could sell plants or garden décor to their customers. Make sure you create projects that recreate part of your service, but not the whole thing. Try sharing industry news and information with your customers. Publish your own version of e-books, white papers or reports for free, after they register. Offer free e-newsletters containing DIY tips and all the latest products to help. For example, CPAs could provide a newsletter with tax tips. Tie your free offerings into a product or service customers want or need—and that they’d be willing to pay for. Never forget the tried and true offering of coupons. There are millions of folks out there who won’t buy a certain item if they can’t find a coupon for it. If your’s is the most attractive, it will surely lead to increased sales. You will always have your customers who want to pay you to do it all for them. That’s how you started your company in the first place. By adding a DIY option to your business, you’ll be attracting both types of customers and creating a new stream of income for your business.